Iran’s presidential hopefuls will spar in their third and final televised debate on Friday, just seven days out from the election. The contest has developed into a three-way race between incumbent President Hassan Rouhani and conservatives Ebrahim Raisi, a high-profile cleric, and Mohammad Ghalibaf, the mayor of Tehran. 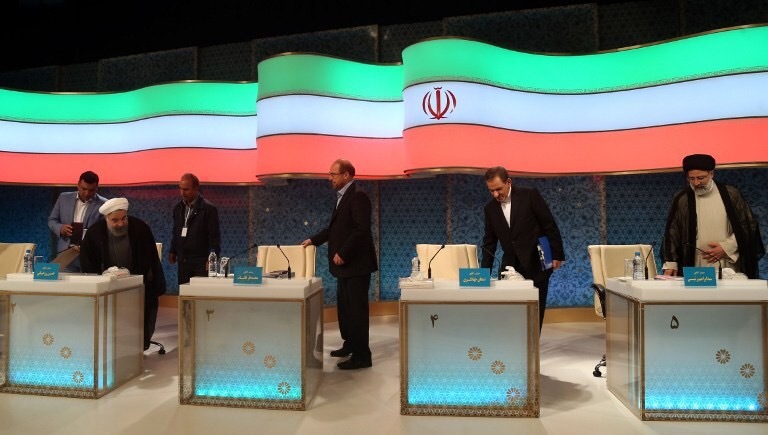 In the last debate Raisi and Ghalibaf attacked Rouhani for failing to leverage the 2015 nuclear deal to deliver tangible benefits to Iranians. Despite this, all six presidential candidates now say they will maintain the deal—a substantial shift from the line previously towed by hard-liners. For his part, Rouhani has urged supporters to “reject those whose main decisions have only been executions and imprisonments”—a veiled attack on Ghalibaf, the country’s former police chief, and Raisi, who sat on a panel that sent thousands of counter-revolutionaries to their deaths in 1988. Opinion polls show President Rouhani with a substantial lead over his two challengers. However, if the conservative vote rallies around either Raisi or Ghalibaf—perhaps if one of these men drops out of the race in the next week—May 19 could very well bring change in Tehran. Delayed three times already, Mozambique will release a report on three state-owned companies that took out $2 billion in secret loans on Friday. Creditors and the IMF have refused to fund and negotiate with the government until the report is released, leading to an economic fiasco over the past year. Despite a court’s ruling, late last month Mozambique’s parliament voted that the loans were made legally and must be paid off. The government had expected that coal and natural gas discoveries—which buttressed robust 7% annual growth for a decade up until 2014—would cover the hefty $2 billion loan. A plunge in global gas prices slowed production, dampening growth to 3% last year and spooking foreign investors. But the tides seem to be turning. 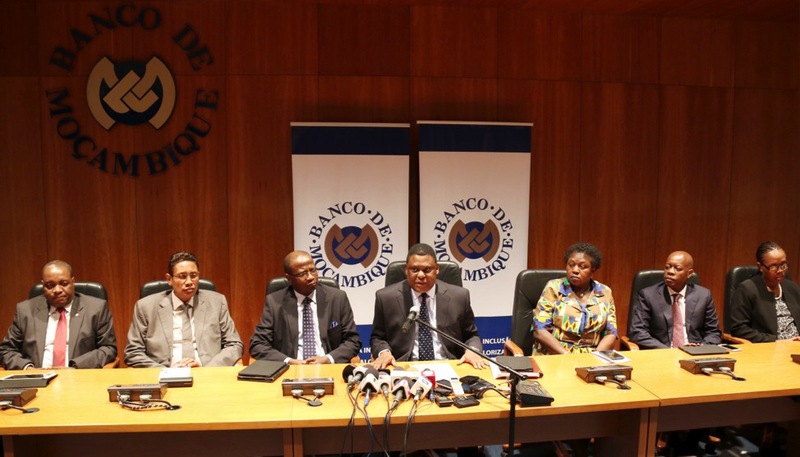 The World Bank gave Mozambique reason for optimism in the last week of April, agreeing to a $1.7 billion fiscal partnership over the next five years. A predicted 15% jump in natural gas prices in 2017 will reassure creditors; Mozambique will have a second shot at turning its idle 20 billion sea-locked barrels into a feasible economic plan. After much delay, the body of the DR Congo’s late opposition leader Etienne Tshisekedi will be repatriated from Belgium, where he died in February. Tshisekedi’s family and supporters accuse President Joseph Kabila’s government of blocking the repatriation. 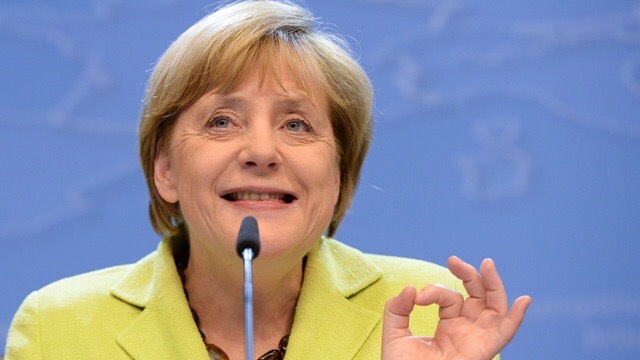 Top financiers from the EU and IMF will discuss Greece on the sidelines of the G7 summit in Bari, Italy. Reaching a deal to provide a further bailout to the debt-ridden economy is crucial to Greece’s recovery.